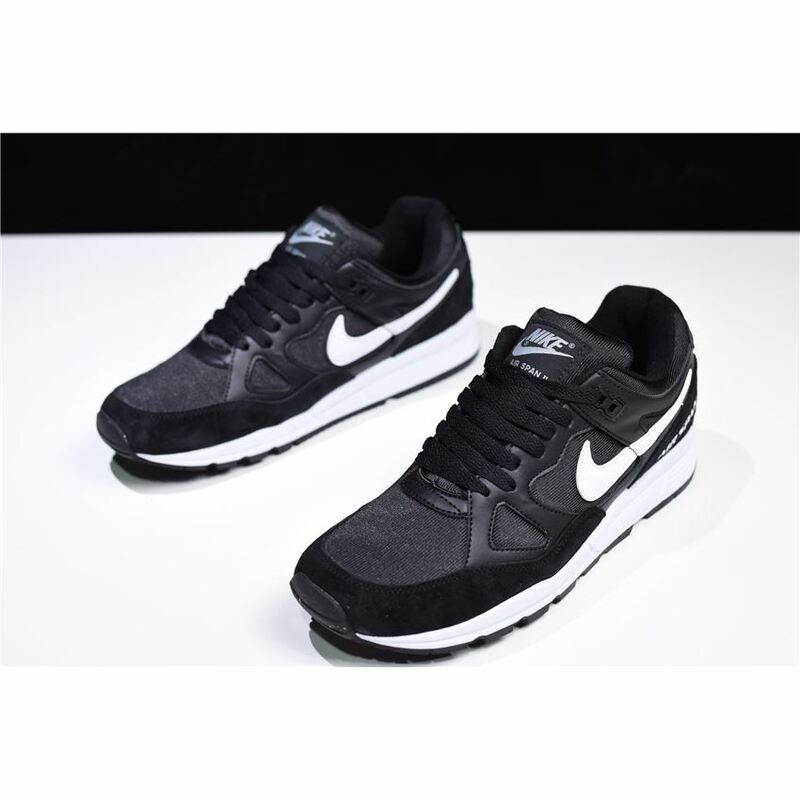 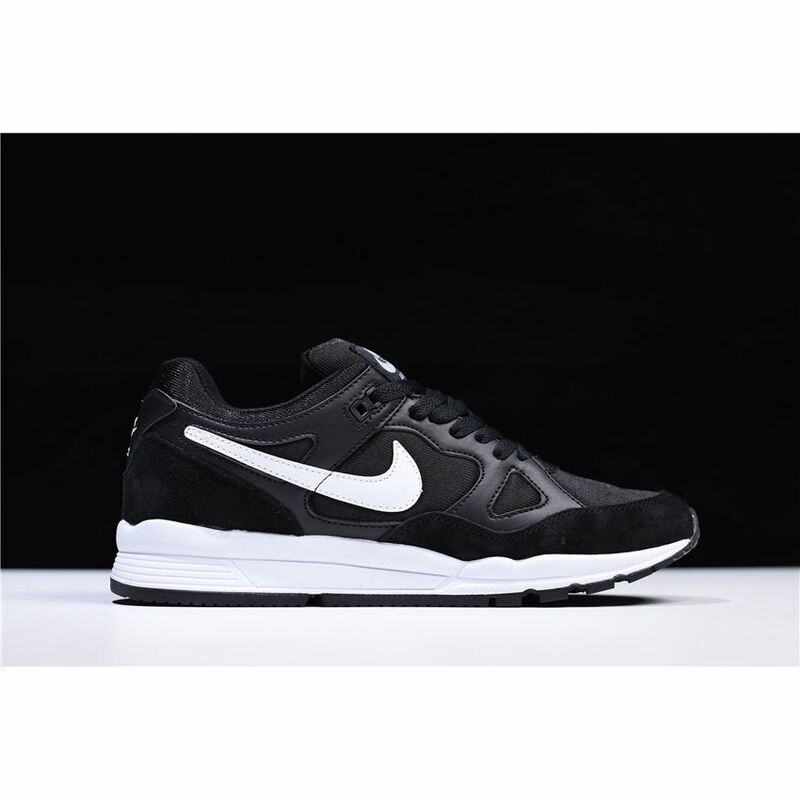 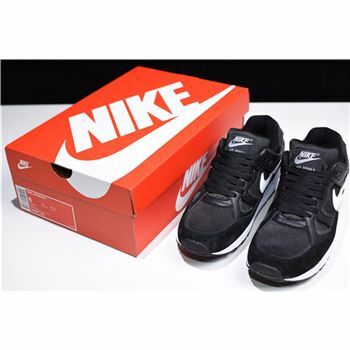 This black and white pair sports a synthetic suede upper with leather overlays and a textile lining and insole. 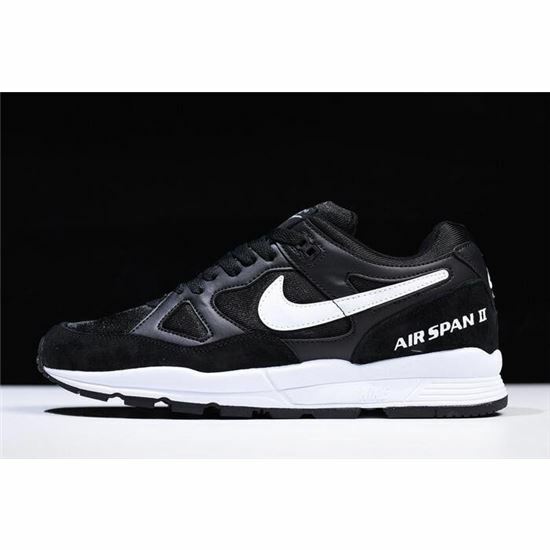 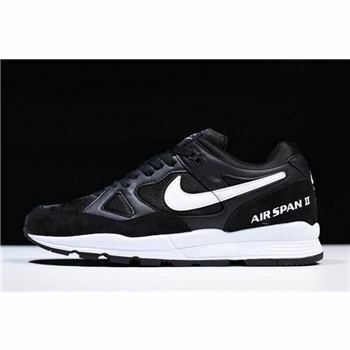 As one of the more classic models by Nike, the sportswear giant digs deep in their archive to resurrect the Air Span II. 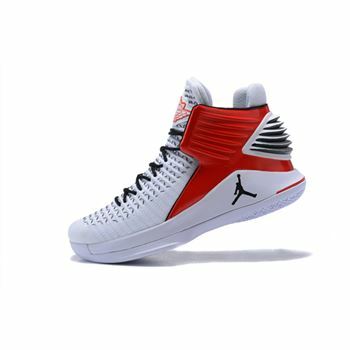 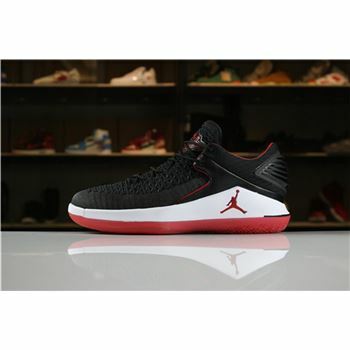 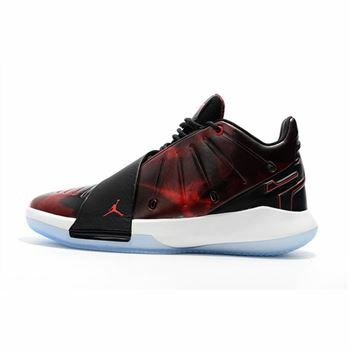 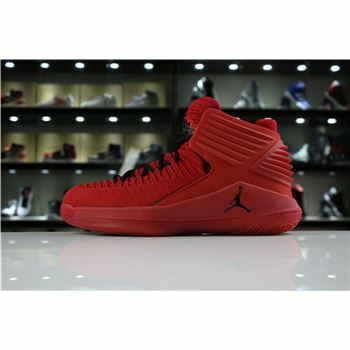 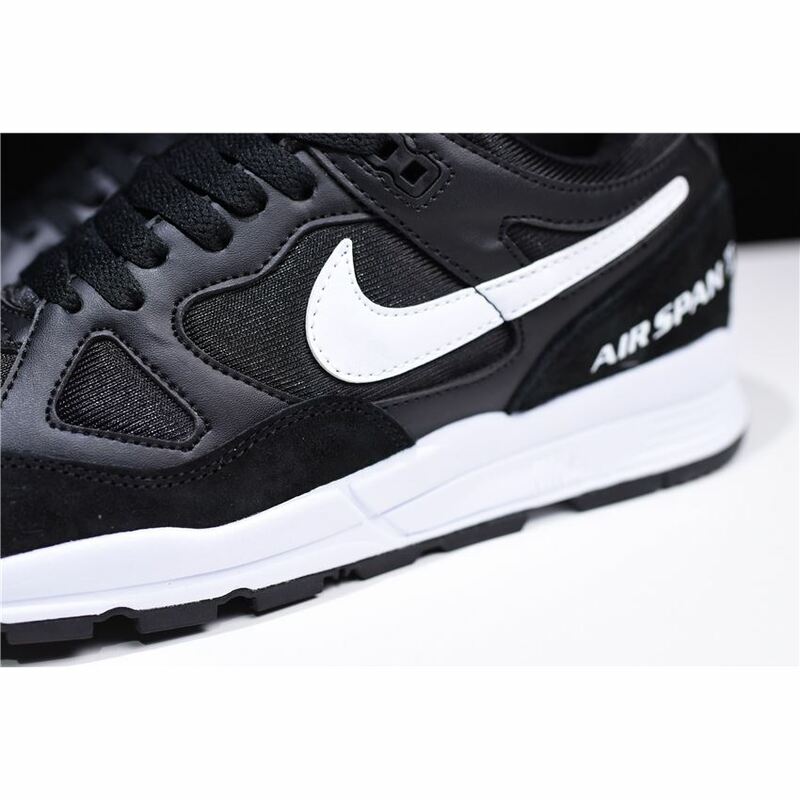 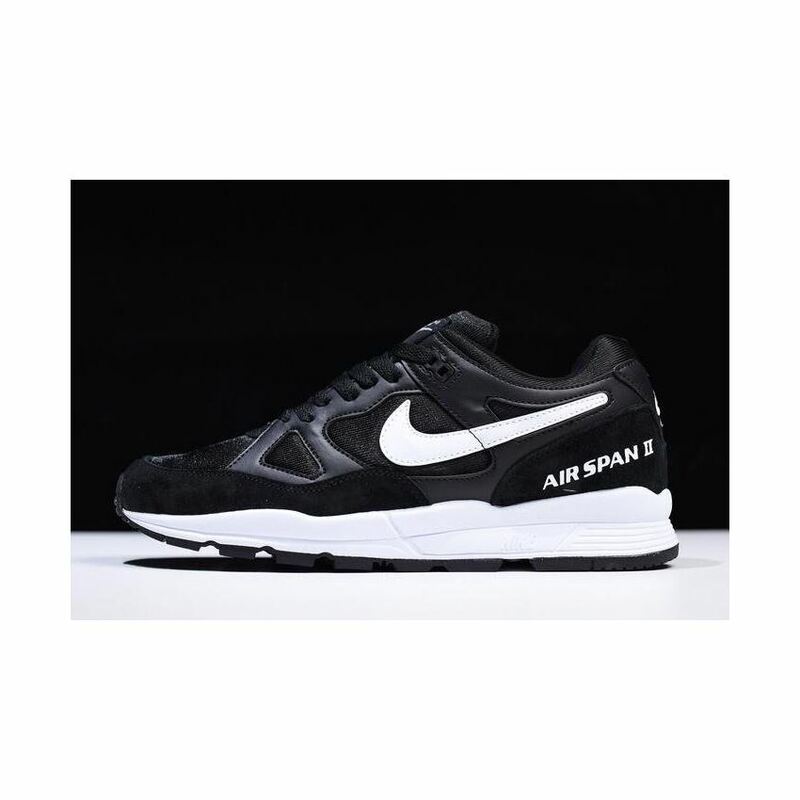 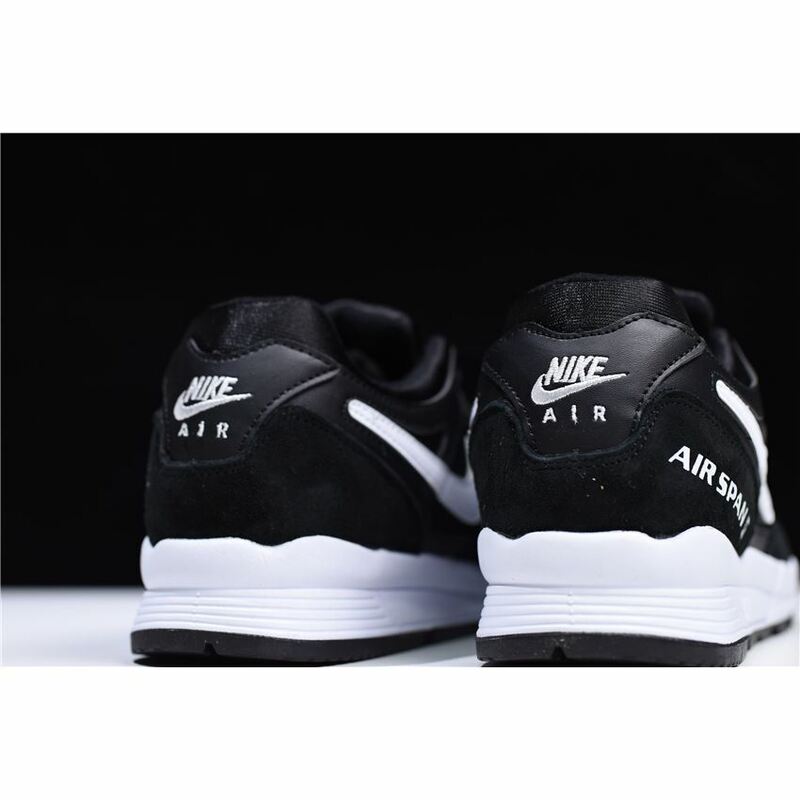 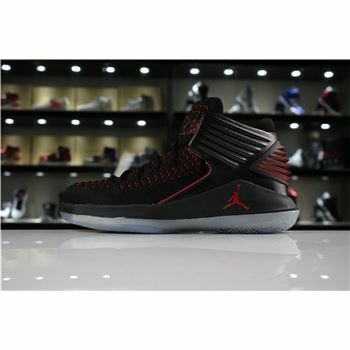 Its cushioning is treated with foam while Nike branding is placed on the tongue and "Air Span II" thrones from the side heel. 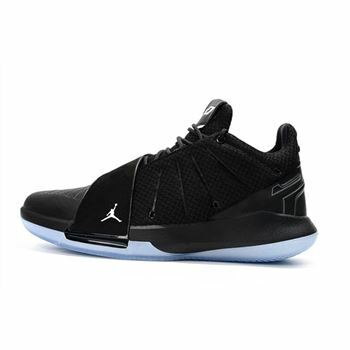 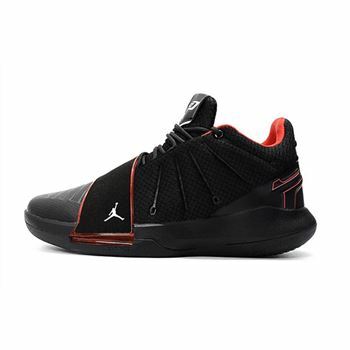 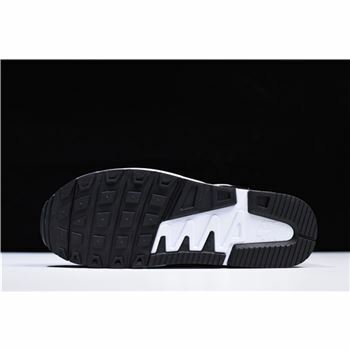 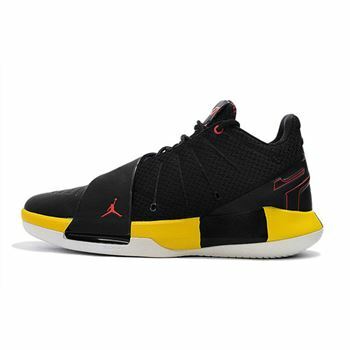 The black rubber outsole goes well together with the white midsole.